Have you heard of the Jellicle Cats? Find out more about them as they gather together for the annual Jellicle Ball in the musical CATS. 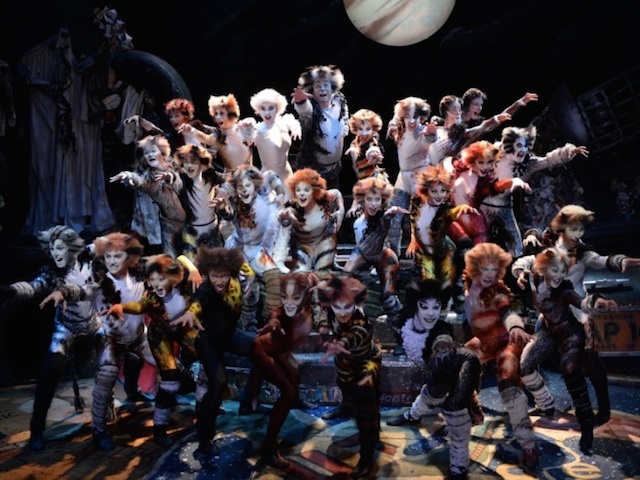 Produced in Singapore by Lunchbox Theatrical Productions and BaseEntertainment Asia in association with The Really Useful Group, CATS is a musical not to be missed. The show features a magnificent musical score composed by the legendary Andrew Lloyd Webber and is based on the book of poems “Old Possum’s Book of Practical Cats” (1939) by T.S. Eliot. 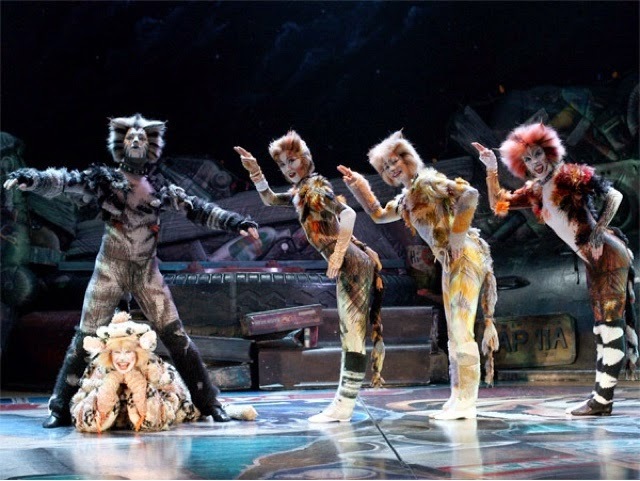 Dressed in mischievous and fancy costumes, the cast not only look the role but they also make the audience feel convinced that they are cats with their demeanour. Catch them in action as they race across the theatre purring and meowing away, licking at their paws and shaking their tails. Do not be surprised if you find one of them cuddling up next to you. The timeless hit song “Memory” will also be featured and will certainly impress as it is brought to the audience with powerful vocals. Be prepared for a time of fun and laughter as CATS offer a perfect harmony of music, song and dance. Stunning visuals await you as the lights go off. Definitely a spectacular performance that will give both your eyes and ears a treat. Having played 18 years on Broadway and been presented in over twenty-six countries, CATS has received incredible acclaim over the years. Do not miss it as it performs at the MasterCard Theatres, Marina Bay Sands for a season of only three weeks.